Duplex Stainless Steel 2507 is an austenitic ferritic stainless steel that provides extensive strength and corrosion resistance. The presence of chromium, nickel, molybdenum and nitrogen elements provides outstanding resistance to general and localized corrosion. Great mechanical properties. Even its thin material can provide the same strength as offered by a thick nickel based alloy. It should not be used in the prolong high temperature exposure applications. Fine welding and working properties. 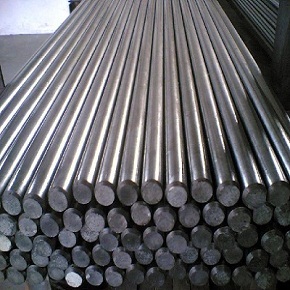 Duplex Stainless Steel grades such as 2507 excellently resists chloride ion pitting and crevice corrosion and stress corrosion cracking. Its application temperature varies up to 316oC or 600oF. It has good thermal conductivity and nominal thermal expansion. Duplex Stainless Steel 2507 gives good resistance to organic and inorganic acids such as formic and acetic acids. Completely prevents carbide based intergranular corrosion and stress corrosion cracking in hot chlorides. It offers better resistance than SS 904L in diluted sulfuric acid (H2SO4) mixed with chlorides. SS 2507 can also be used in diluted hydrochloric acid (HCl). 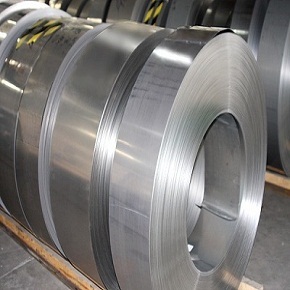 As Duplex Stainless Steel 2507 is a low carbon steel, it prevents carbide precipitation while heat processing. This steel has fine mechanical properties that make it ideal for a variety of construction and mechanical components. It has good impact and tensile strength. Desalination, marine pipes, commercial flue gas scrubbers, pulp and paper production apparatus, heat exchanging system parts like vessels and pipes, oil and gas engineering, crude oil distillation. Heanjia Super-Metals, America offers all above forms of Duplex steel 2507 in all standard as well as custom specifications.